Latest CCTV traffic image from camera #2092 on the M60 road. 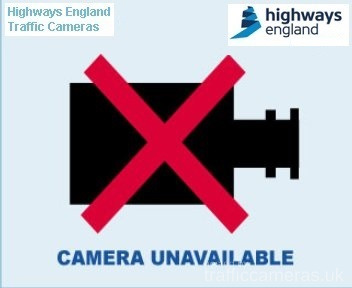 Latest CCTV traffic image from camera #2093 on the M60 road. 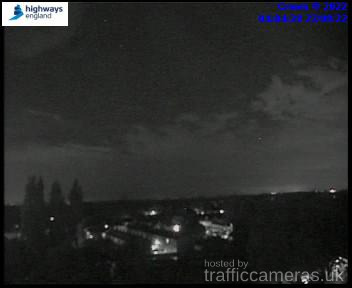 Latest CCTV traffic image from camera #2094 on the M60 road. 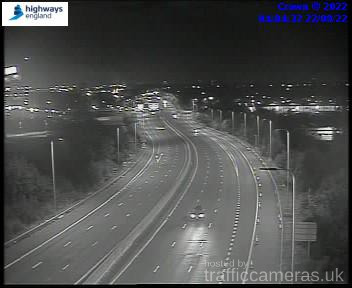 Latest CCTV traffic image from camera #2095 on the M60 road. 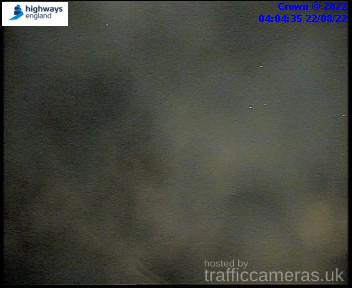 Latest CCTV traffic image from camera #2096 on the M60 road. 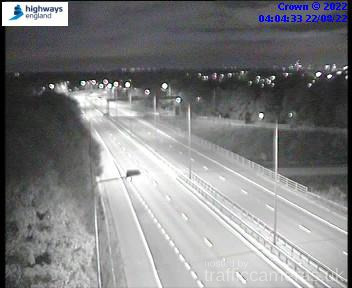 Latest CCTV traffic image from camera #2097 on the M60 road. 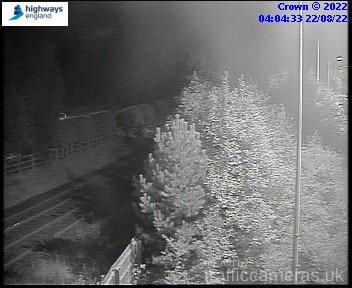 Latest CCTV traffic image from camera #2098 on the M60 road. 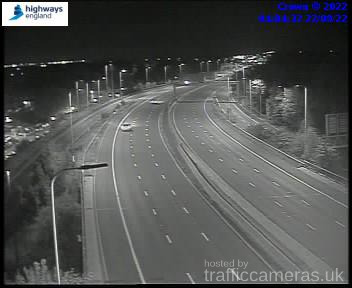 Latest CCTV traffic image from camera #2099 on the M60 road. Latest CCTV traffic image from camera #2100 on the M60 road. 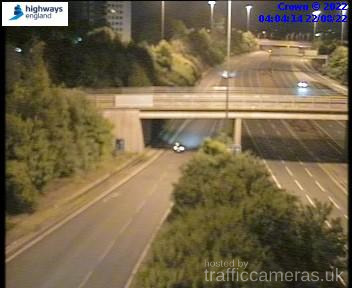 Latest CCTV traffic image from camera #2101 on the M60 road. Latest CCTV traffic image from camera #2102 on the M60 road. Latest CCTV traffic image from camera #2103 on the M60 road. Latest CCTV traffic image from camera #2104 on the M60 road. Latest CCTV traffic image from camera #2105 on the M60 road. Latest CCTV traffic image from camera #2106 on the M60 road. Latest CCTV traffic image from camera #2107 on the M60 road. Latest CCTV traffic image from camera #2108 on the M60 road. Latest CCTV traffic image from camera #2109 on the M60 road. Latest CCTV traffic image from camera #2110 on the M60 road. Latest CCTV traffic image from camera #2111 on the M60 road. Latest CCTV traffic image from camera #2112 on the M60 road. Latest CCTV traffic image from camera #2113 on the M60 road. Latest CCTV traffic image from camera #2114 on the M60 road. Latest CCTV traffic image from camera #2115 on the M60 road. Latest CCTV traffic image from camera #2116 on the M60 road. Latest CCTV traffic image from camera #2117 on the M60 road. Latest CCTV traffic image from camera #2118 on the M60 road. Latest CCTV traffic image from camera #2119 on the M60 road. Latest CCTV traffic image from camera #2120 on the M60 road. Latest CCTV traffic image from camera #2121 on the M60 road. Latest CCTV traffic image from camera #2122 on the M60 road. Latest CCTV traffic image from camera #2123 on the M60 road. Latest CCTV traffic image from camera #2124 on the M60 road. Latest CCTV traffic image from camera #2125 on the M60 road. Latest CCTV traffic image from camera #2126 on the M60 road. Latest CCTV traffic image from camera #2127 on the M60 road. Latest CCTV traffic image from camera #2128 on the M60 road. Latest CCTV traffic image from camera #2129 on the M60 road. 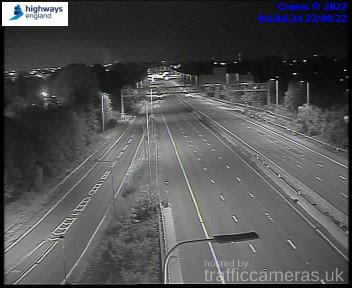 Latest CCTV traffic image from camera #2130 on the M60 road. 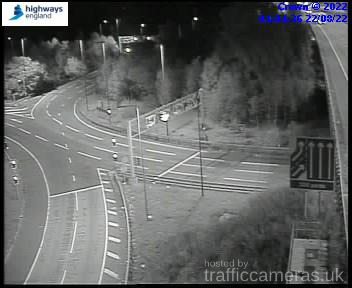 Latest CCTV traffic image from camera #2131 on the M60 road. Latest CCTV traffic image from camera #2132 on the M60 road.